Is there a way to enter Home Depot receipts to QuickBooks automatically? I'm spending hours and hours entering receipts to my Quickbooks manually. I was wandering if there is a solution to automate this process or reduce the time somehow? Thank you. I&#39;m spending hours and hours entering receipts to my Quickbooks manually. I was wandering if there is a solution to automate this process or reduce the time somehow? Thank you. Please read the response to a similar inquiry by clicking on RECEIPT. Below you will see a few of the high lights of that response. Do You Want to Shop Smarter at Home Depot? 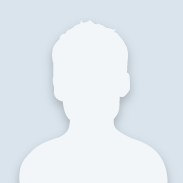 · Import purchases into your accounting software in a simple but powerful way. If you are a member of the Home Depot Pro-XTRA program, (which is free), you will have the capability of importing your receipts into accounting software. You can also create a dedicate account, so every time you use a registered credit card at the Home Depot it will automaticly save your transaction to your PRO-XTRA account. Unfortunately, if you have not been using the PRO-XTRA, you will have to input them manually. I strongly advise you join soon, so you will not have the same issue next year. Click HERE it get started. 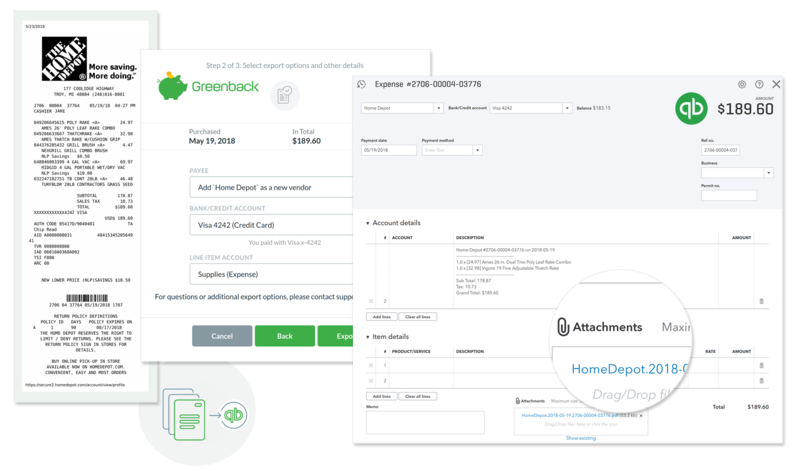 If you are a Home Depot Pro member it's very easy to automate the import of the receipts to Quickbooks with HammerZen, the app will save you tons of time. Hope it helps. I have also looked at Greenback along with other options and found HammerZen as the right solution for my business. With HammerZen I don’t have to upload each and every receipt, but directly import The Home Depot purchase statements to my QuickBooks, and that’s what I’ve been looking for.